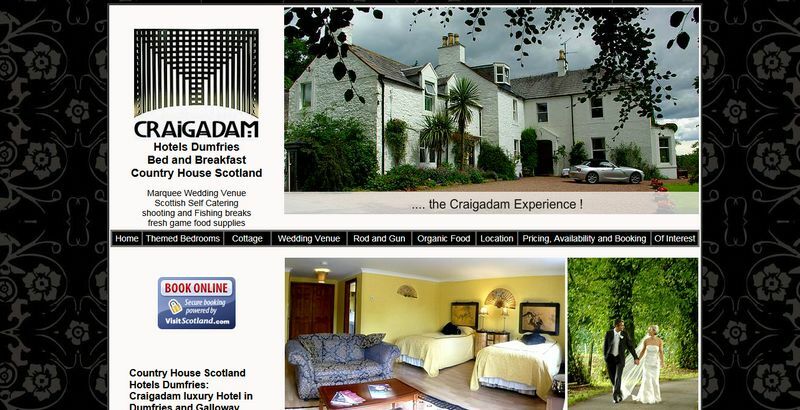 Bespoke web design for the tourism sector. 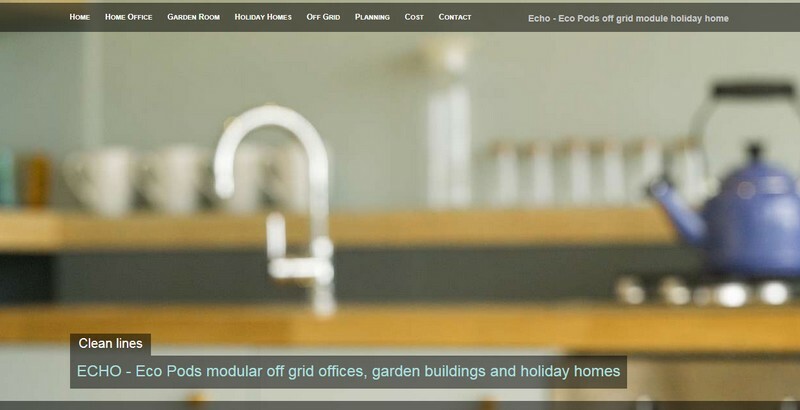 We design innovative attractive websites that top Google search and drive customers to your Hotel, bed and breakfast or self catering holiday home. 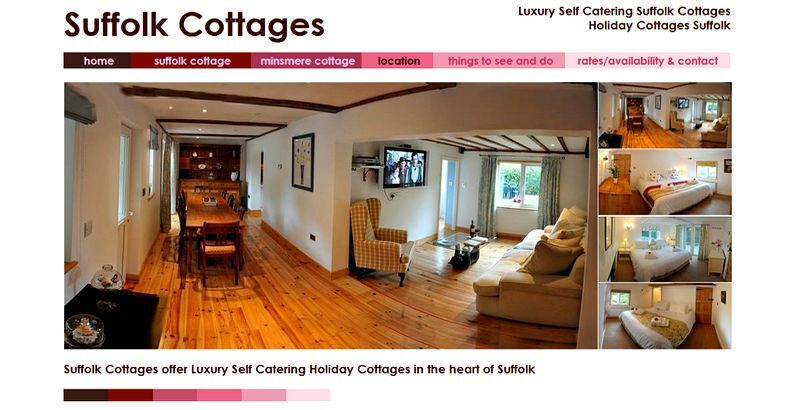 Vernon's Studio designs websites for Hotels, B&B's and Self Catering properties. 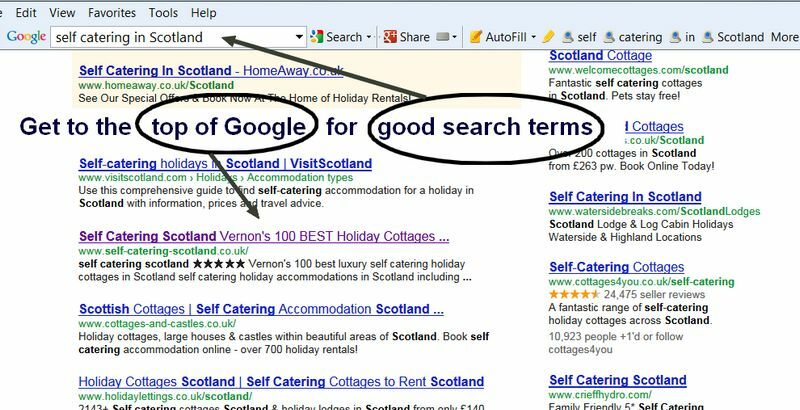 We have made dozens of websites that are unusual in that they are very well optimised to reach the very top of google search for the best search terms. If you have had a website that has not performed, it doesn't bring in new custom then let us design one for you. 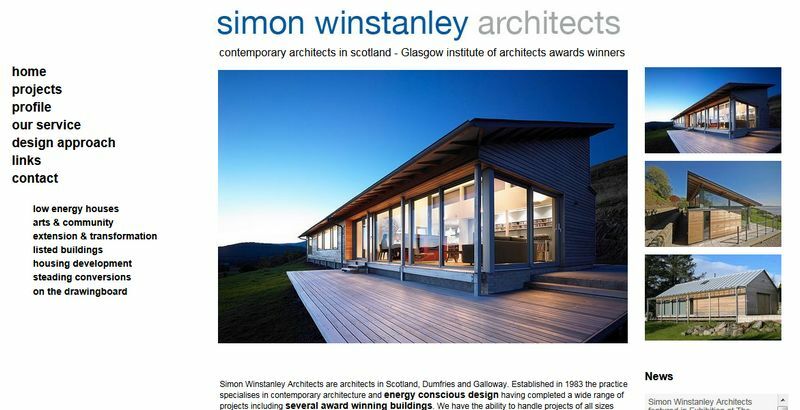 We design websites differently to other website designers. We construct a website to target niche markets that directly gain you customers.. 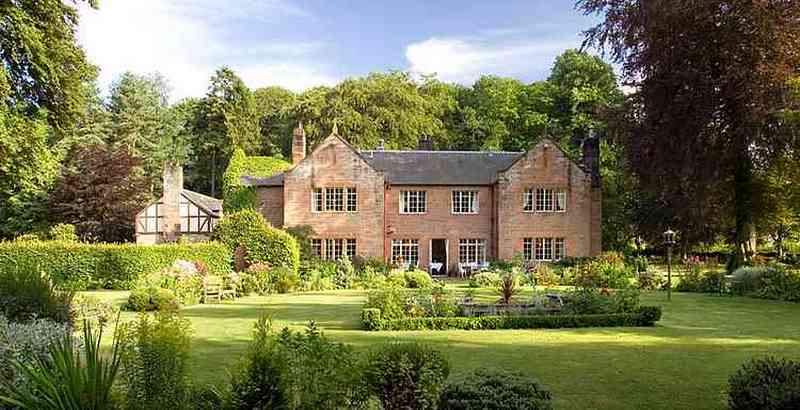 When it comes to hotels in Dumfries & Galloway, Blackaddie should be your first port of call. 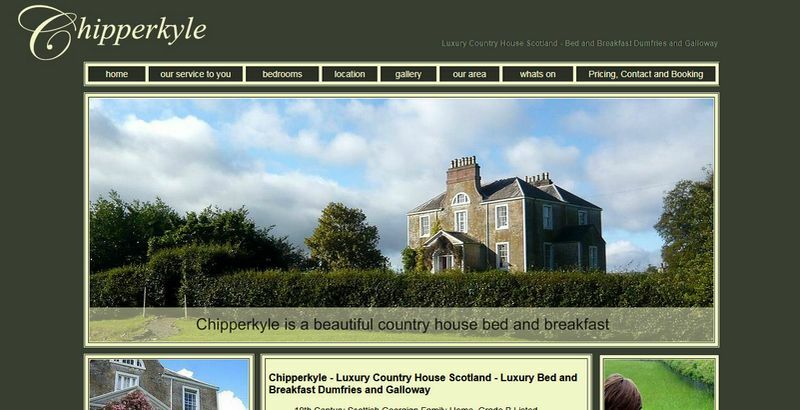 Blackaddie is the finest country house hotel Scotland has to offer. When it comes to romantic breaks Scotland presents Blackaddie Hotel, nestled in beautiful Scottish countryside on the mist covered River Nith. Restauraunts with rooms dont come much better than Blackaddie Hotel. 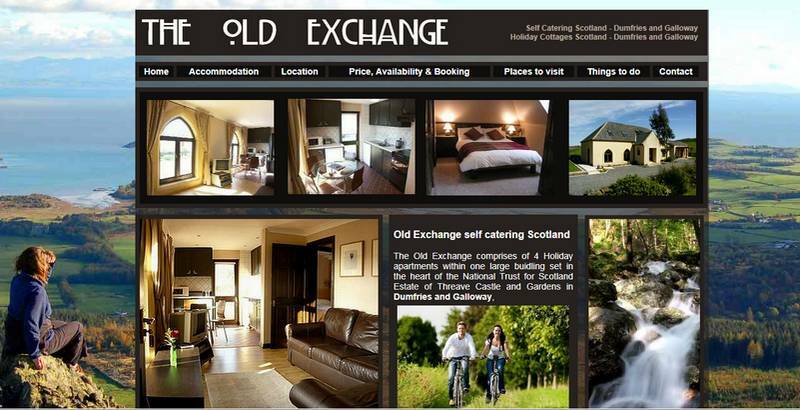 Providing Hogmanay breaks Scotland can be proud of, visit Blackaddie Hotel. Relaxing, easy breaks Scotland has never seen the like of. For excellent trout fishing scotland presents the River Nith. 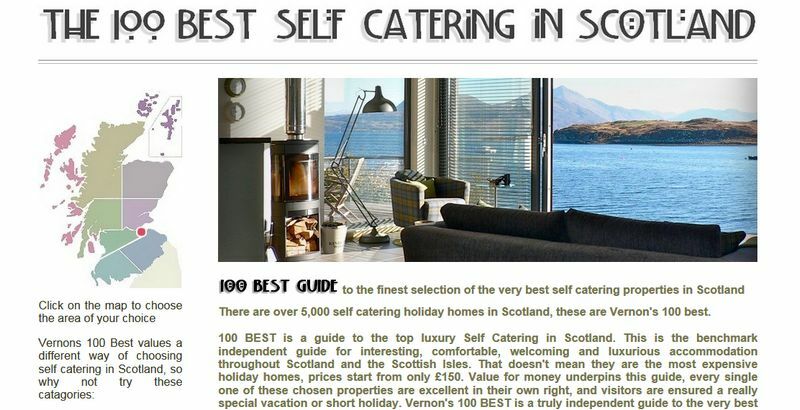 Blackaddie is one of the best hotels Scotland has ever been able to call its own. For restaurants in Dumfries, look no further than Blackaddie Hotel.